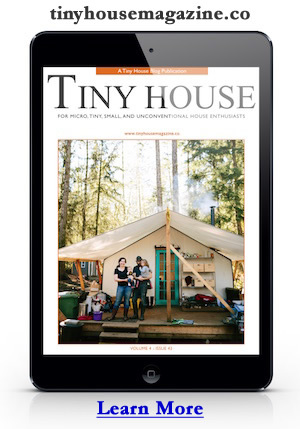 I just spotted this on TinyHouseBlog.com. Timberlast if now selling timber frame kits that are a complete enclosed shell for a tiny house. You finish off the interior and mechanical systems yourself. Everything is pre-cut and can be assembled in a few days. You can buy them as insulated or non-insulated kits and they start at about $20,000. Photo credit Timberlast. This entry was posted in Kits / Prefab and tagged diy, house kit, timber frame, timberlast, tiny house, tiny house blog.